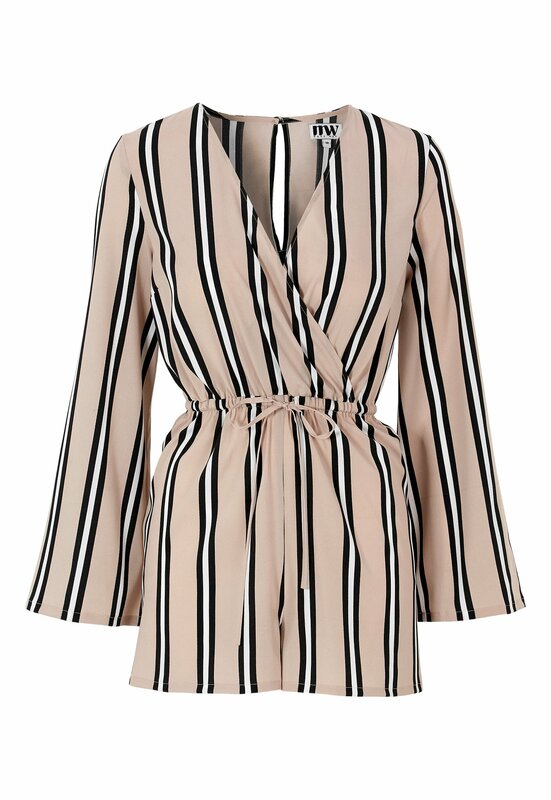 Gorgeous playsuit that is perfect for the summer, from Make Way. - Elastic as well as a waistband at the waist. - Closed with a small button at the neck. - Inside leg: 5.5 cm in size 36.